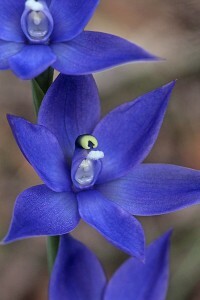 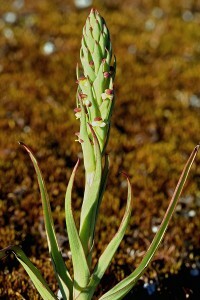 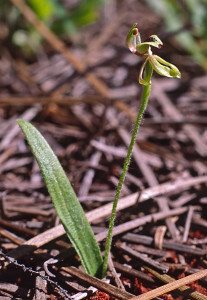 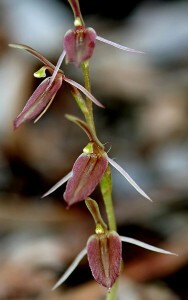 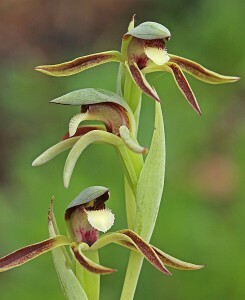 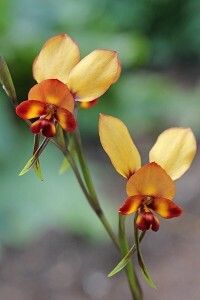 Smooth-edged labellum with prominent crested calli. 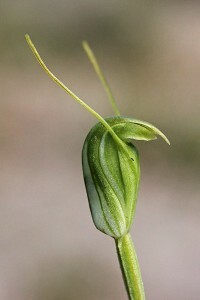 Sepals and petals hanging. 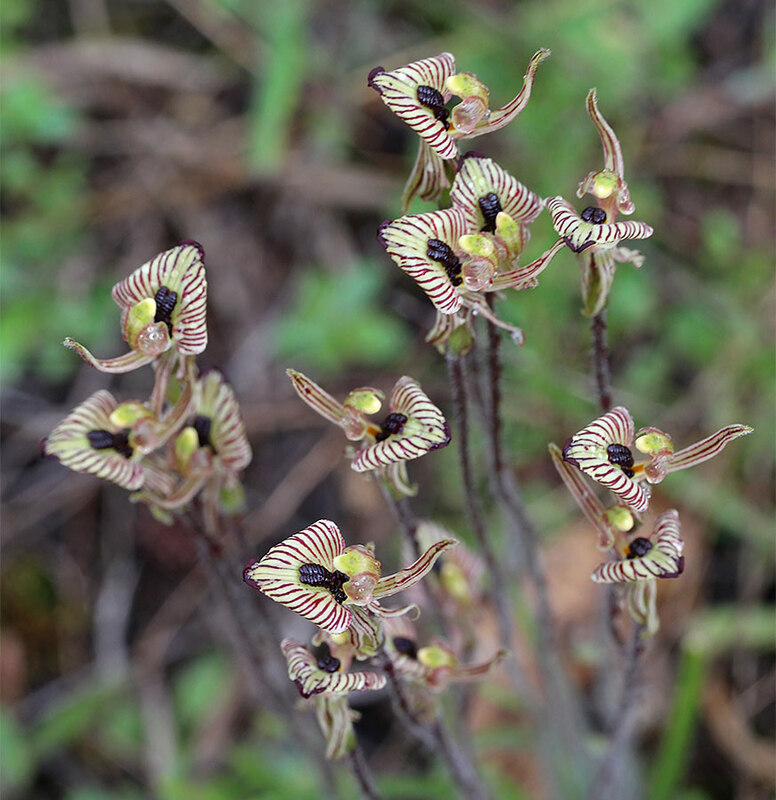 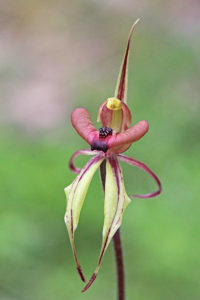 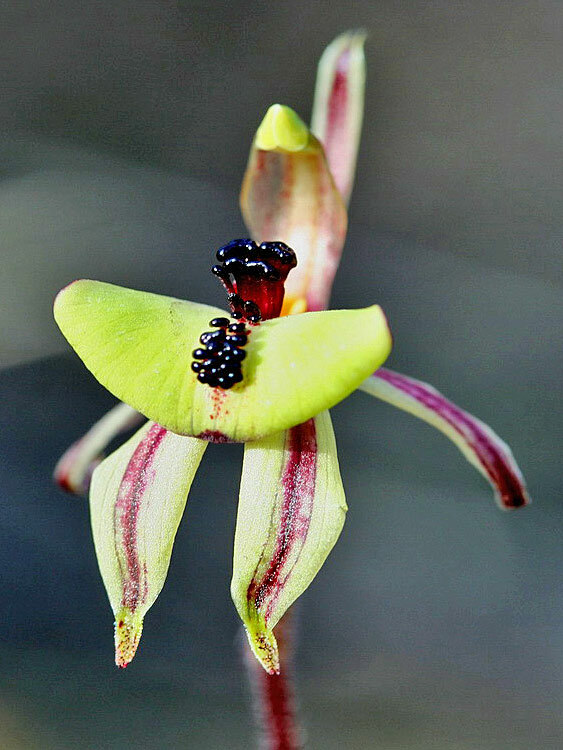 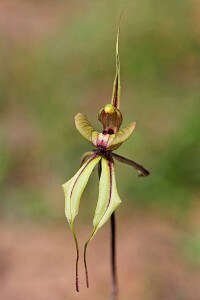 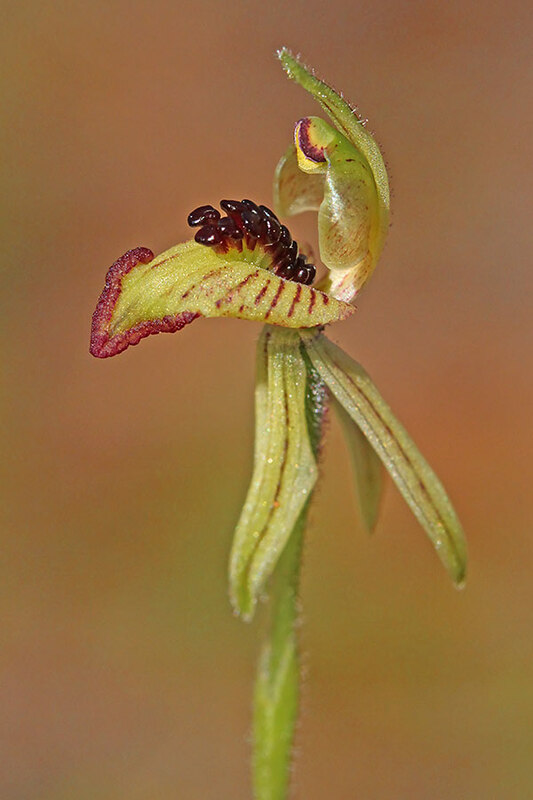 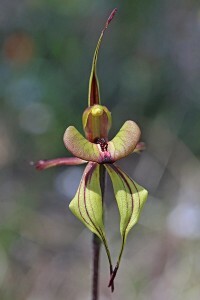 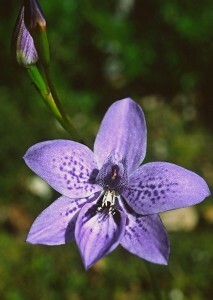 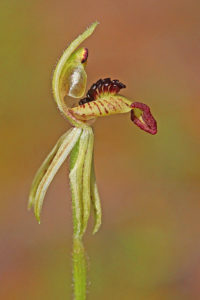 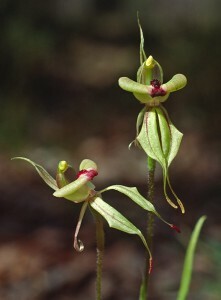 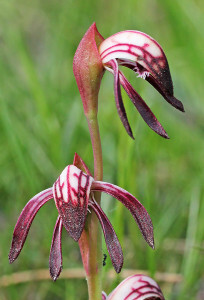 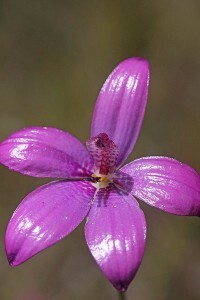 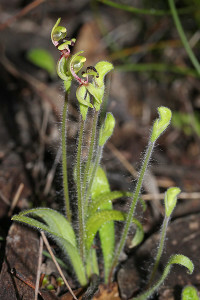 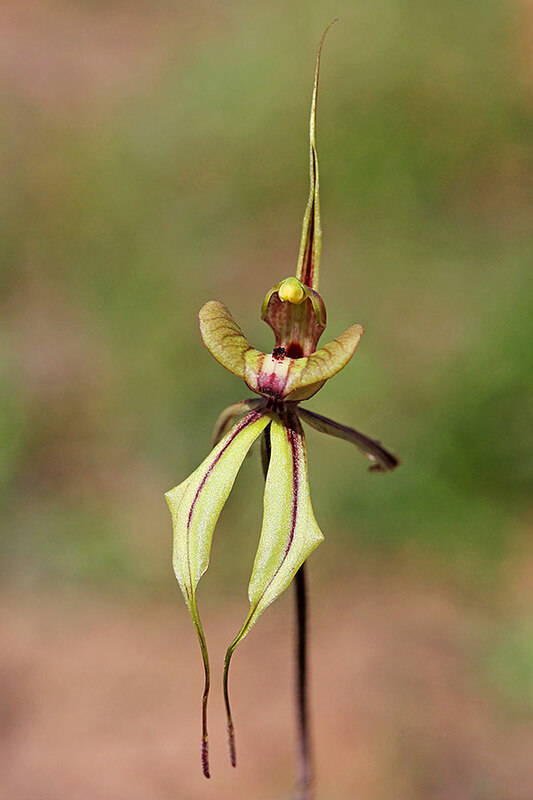 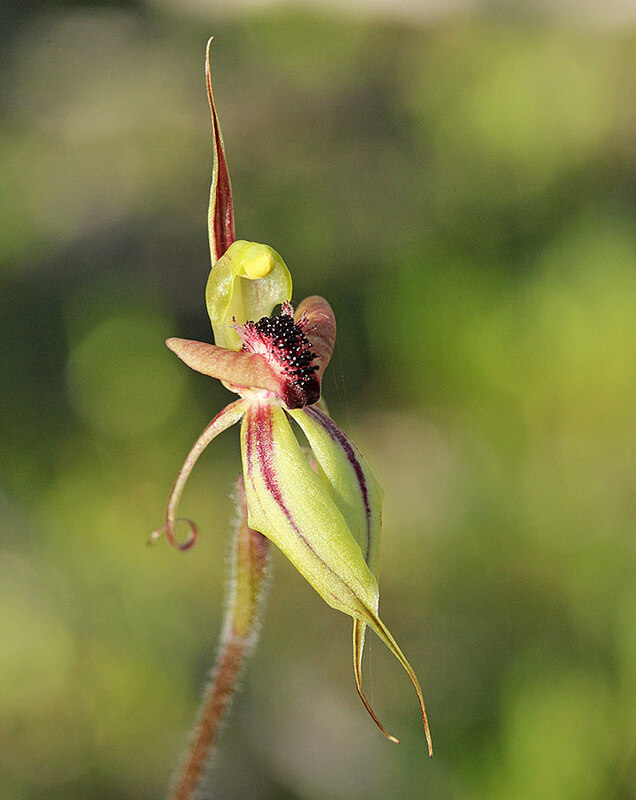 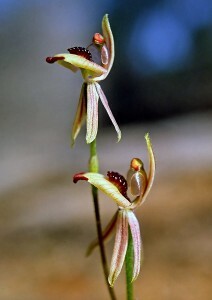 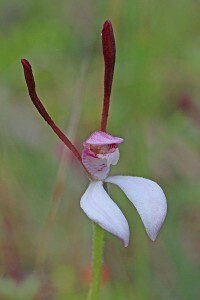 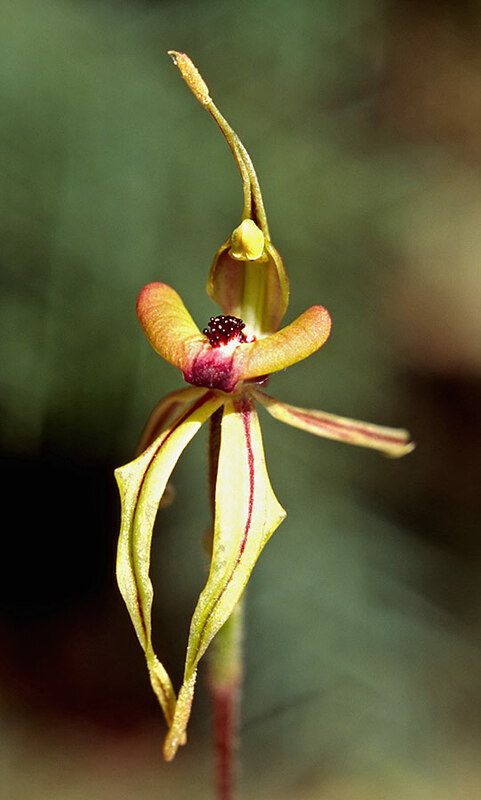 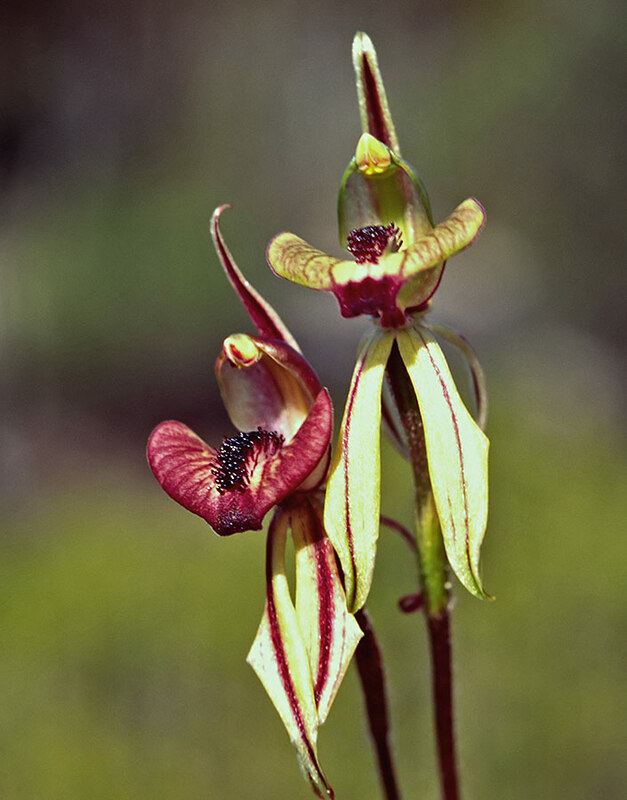 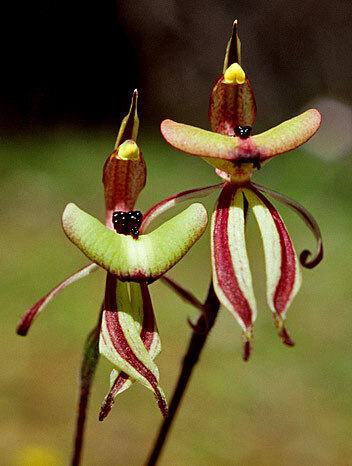 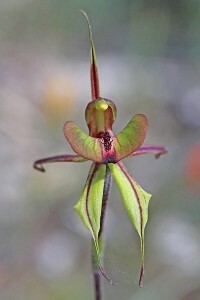 Where can I buy Caladenia cairnsiana ?